Effective communications is key to business growth and success. To support the demands of how your customers and employees work and interact, you can no longer rely on outdated, premise-based phone systems. Today’s leading companies use business class hosted phone services (aka “VoIP”) to realize the highest quality, reliability, and agility needed to compete and win! 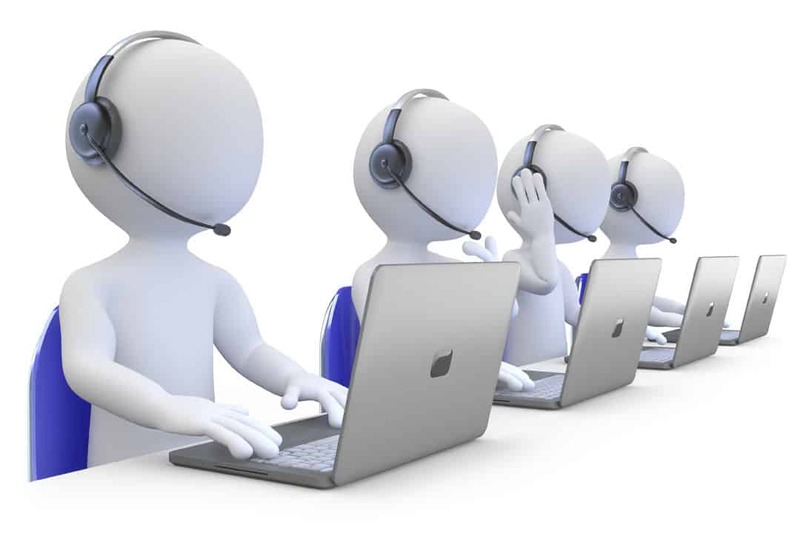 The Network Gurus offers local support to companies such as yours in replacing legacy systems with business class internet phone services to streamline communications processes. We will personally work with you to identify the right cloud communications solution that best addresses your critical business challenges. How can The Network Gurus help your business?
. . . and plan a course of action.